Many of us want to record our family stories for future generations. We want them to be shared and cherished. One way to do this is, to make your own family history book – it can be as big or as little as you like. My pre-Christmas book project was this little piece of #familyhistory. I wrote, edited and designed this short story on a special day for my in-laws. 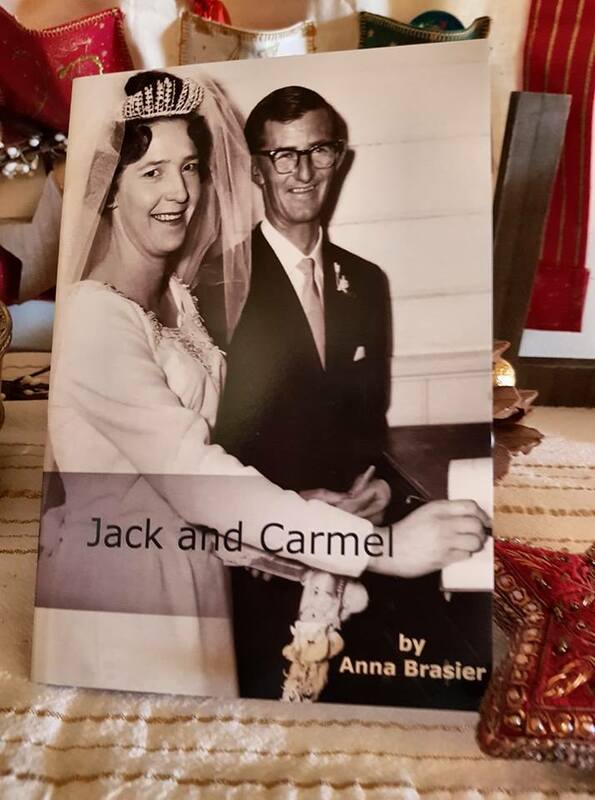 Thanks to Jack and Carmel, who were my gracious interviewees for my ‘Interviewing Techniques for Family History and Memoir workshop’.